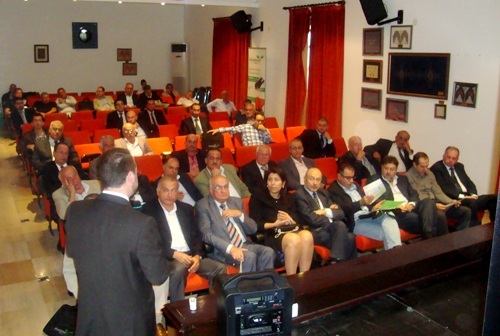 Phoenix Energy met with the mayors of Kesrouan Al-Fotouh on Saturday, 27 October 2012 to support the community in terms of providing electricity and fuel savings solutions. 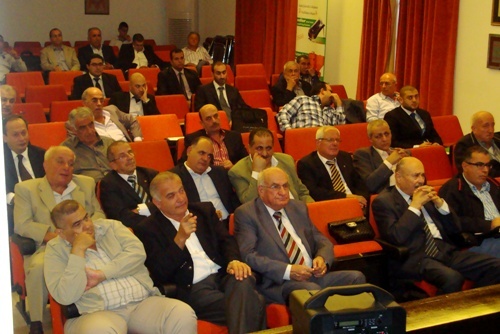 The meet-up, entitled the ‘Cooperation Protocol between Phoenix Energy & Keserouan Al-Fotouh Mayors Association’, took place on 27 October 2012, at the Municipality Palace, in Zouk Mikael, Lebanon. The cooperation protocol aims at offering saving solutions that benefit the community, as well as at promoting Phoenix Energy’s sustainable products. 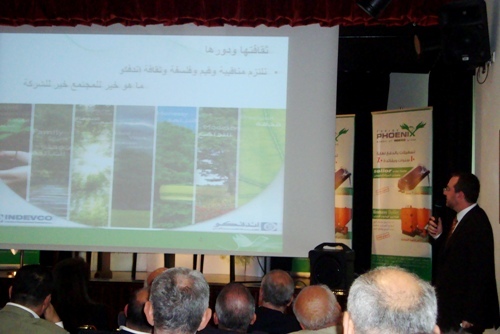 Josiane Khalil, President of the Association of Mayors, presented the welcoming speech followed by Neemat Frem, President of the Association of Lebanese Industrialists. Frem highlighted the important role of mayors in helping citizens save, with the rise in the cost of living due to increasing prices of electricity and fuel bills. 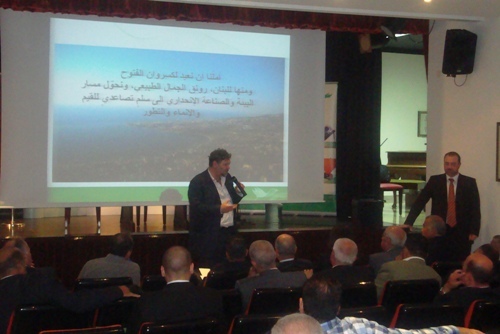 Frem also acknowledged the need for cooperating with the region’s mayors to reach the people and ensure mutual benefits for the community and the association. 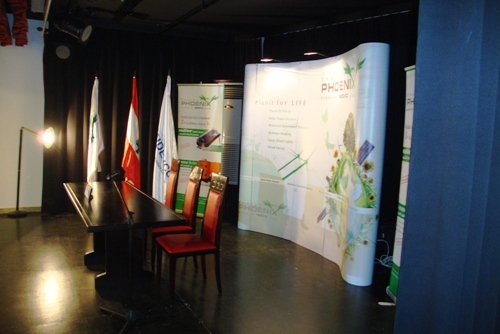 Phoenix Energy, located in Safra, Lebanon, supplies renewable energy products, such as solar water heaters, biomass boilers, wind turbine systems and solar outdoor lights. 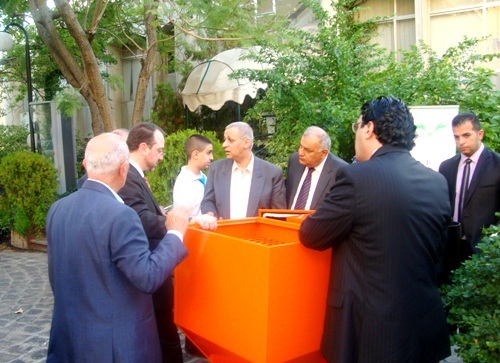 In addition, it provides resource assessment services and turnkey commercial projects to recycle and transform waste into electricity using waste-to-energy systems. 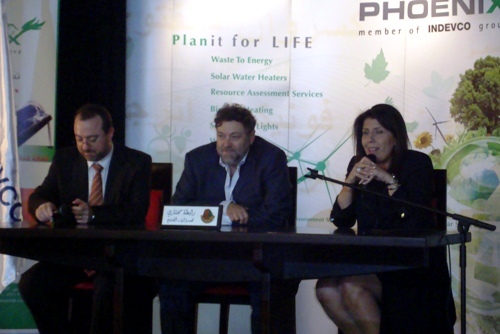 Phoenix Energy is a member of Phoenix Group of Companies and a member of the multinational INDEVCO Group.